Our Master Yeshua often compared humans to trees, saying, "A tree is known by its fruit." When man was first created, God crafted the perfect environment for humans to thrive: a garden—an orchard, really. He was surrounded by fruit-bearing trees. Trees are important in the Torah's agricultural system and subject to special laws of holiness. 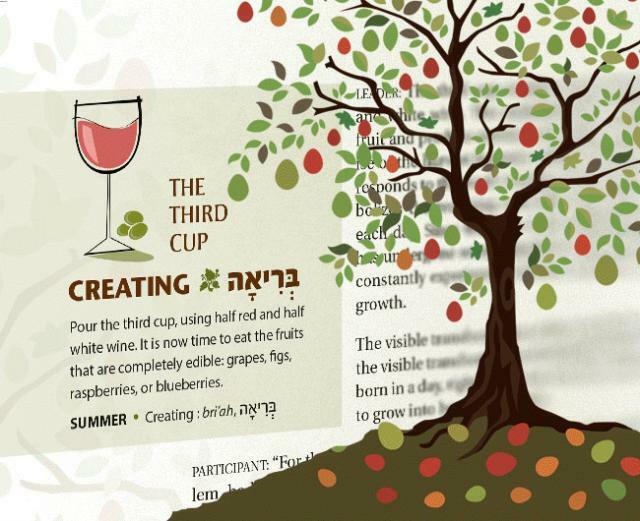 Tu Bishvat very practically serves to mark the beginning of a tree's year for the purposes of these commandments. And yet with the special relationship that humans have with trees, it is no surprise that Tu Bishvat also bears a very spiritual dimension. Our Master Yeshua often compared humans to trees, saying, "A tree is known by its fruit." But during the winter, fruit trees lie dormant; is it not easy to spot a dead tree alongside a living one. The winter rain pours down on both of them, as our Master taught, "the just and the unjust" (Matthew 5:45). 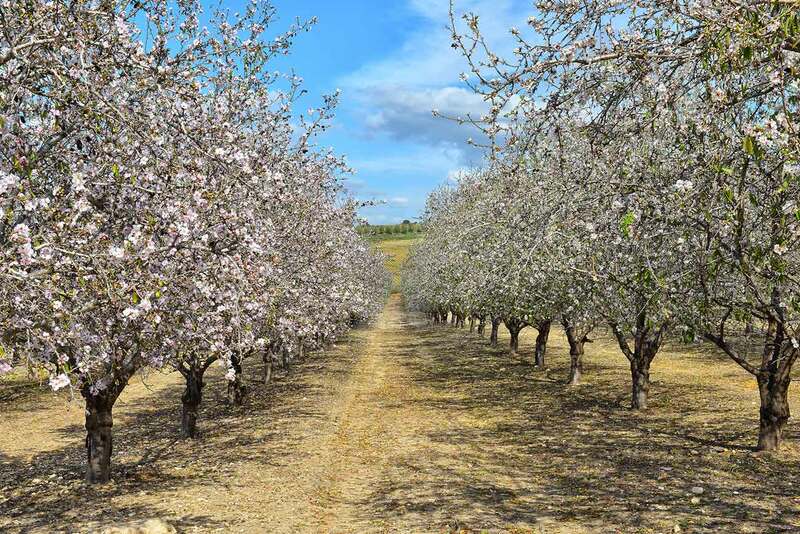 But when spring begins to break forth in Israel at the time of Tu Bishvat, the emerging blossoms, colors, and fragrances reveal which tree absorbed nourishment through the winter and which was merely lifeless wood. As individuals, we encounter seasons of inward spiritual focus when we might appear to be dormant and lifeless. At the proper time, we emerge from that spiritually rainy season reborn and renewed. The land of Israel, the Jewish homeland, also emerged flourishing and fragrant after a long period of dormancy. At the same time, with God's help, Messianic Judaism is branching forth once again with new life and strength. 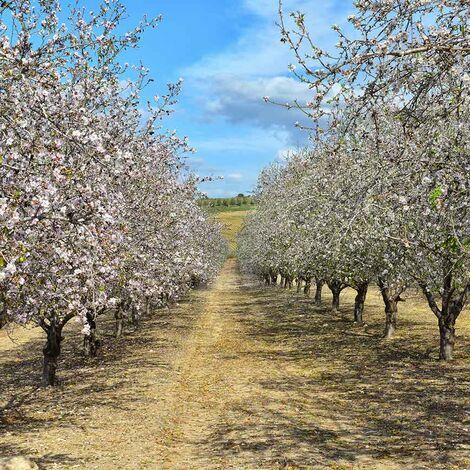 This Tu Bishvat, may our Creator look down from his holy dwelling in heaven and send fruitfulness to our land and our crops, to our homes and our endeavors, to our families, friends, and relationships, and we may ever increase in good deeds and devotion to his Torah. Let Messiah, the branch of his servant David, sprout forth quickly and let his strength flourish with God's salvation.